The old Speaker’s Residence at 9 Mary Street in St Clair. Both older and younger generations of conservation activists held a vigil yesterday outside the former Speaker’s House in St Clair, calling for a reversal of its apparent neglect by successive governments and what they believe are plans to rebuild it for use as an embassy or tourist attraction. 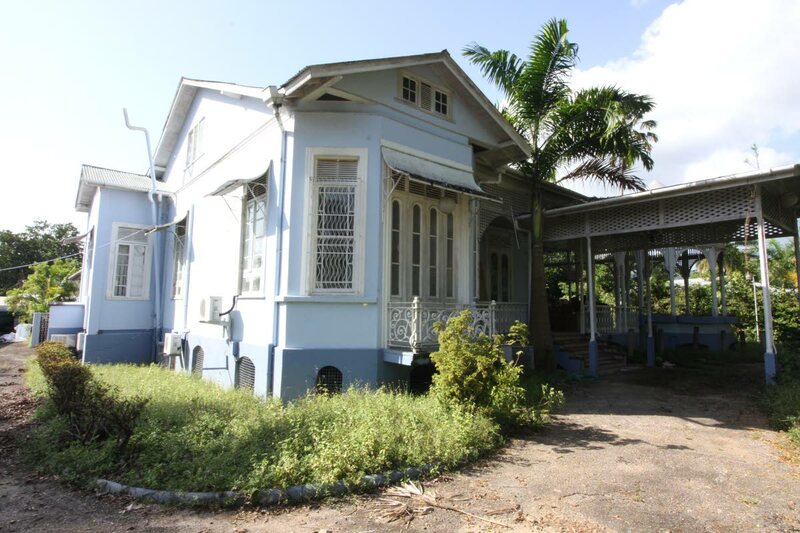 Roberts said the National Trust and Citizens for Conservation had met Udecott, the Ministry of Planning and T&CP to try to get them all to reconsider plans to replace it with a multi-storey building. MacLean urged TT to follow Cuba’s lead in embracing its heritage buildings as tourist attractions. “Heritage tourists stay longer, spend more and contribute,” he said. “Cruise ships come and the first place the taxi takes the tourists is to see the Magnificent Seven.” He said it’s a natural move to preserve Speakers House. Reply to "Protest for Speaker’s House"